A beloved classic in a perfect read-aloud format! 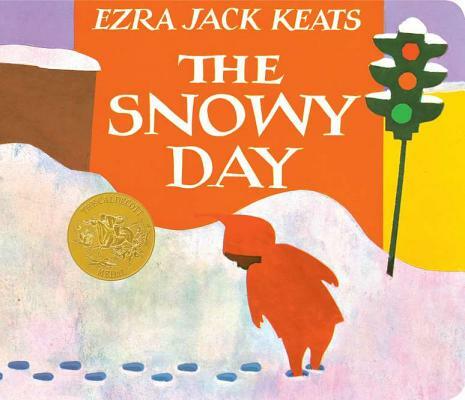 The year 2012 marks the fiftieth anniversary of the publication of The Snowy Day, Ezra Jack Keats's most recognized and beloved book. Now young readers can enjoy this Caldecott winner as a full-sized board book, perfect for bookstore storytime, classrooms and libraries, and read-alouds of all kinds. This big, sturdy edition will bring even more young readers to the story of Peter and his adventures in the snow.